We are Rochester’s Oriental Rug Spa, a division of Clean Your Carpets Inc. Rochester’s #1 Oriental, Wool, Silk, and Area Rug Cleaner. 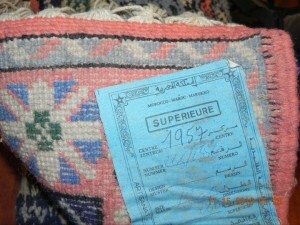 A thorough inspection of your Oriental rug is done before any cleaning ever takes place. After the inspection, our trained technicians will determine the best method of cleaning for your Oriental rug. Depending on the type of area rug you need cleaned will determine where we need to clean the rug. 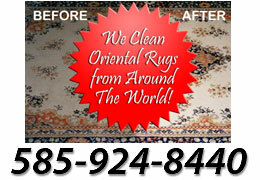 In some situations we can clean your Oriental rug on location. 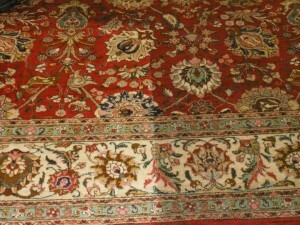 With certain higher end Oriental rugs it may be necessary for us to clean it at our shop. Oriental rugs cannot be cared for like your carpet. Fine oriental rugs are very costly and are made from fragile natural fibers, dyes and foundation materials that cannot be cleaned in the way we usually clean synthetic carpets. The most effective professional carpet cleaning systems involve the use of high heat, high water pressure, extreme agitation and chemical activity. Most Oriental rugs cannot be cleaned using these tactics. We use a more gentle “hand washing” process. Our cleaning process involves dusting, hand washing, drying and paying special attention to fringes and finishing. For more information call (585) 924-8440 and request a copy of our Consumer Awareness Guide to Oriental Rug Care. Although it may seem like the Oriental rug cleaning process would be the same as the carpet in your home or office, this is NOT the case. Many high end Oriental rugs are constructed of fibers that respond differently to cleaning than the tradition home and office carpet would. We take the appropriate precautions to ensure your Oriental rugs are not damaged in the cleaning process. With our high-end cleaning products and professionally trained technicians, your area rug is safe with us! 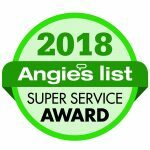 We service the entire Rochester, NY area! 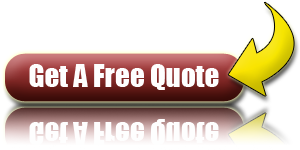 We are Oriental, Wool, and Rug Cleaning Experts in Rochester, NY Your rugs will be properly inspected and cared for when you let us clean your rugs. We service Monroe, Wayne, and Ontario Counties, Rochester, NY (Pittsford, Mendon, Brighton, Victor, Canandaigua, Greece, Penfield, Fairport, Webster, and the surrounding areas of the Greater Rochester Area).